This hands-on approach has helped hone his ability to spot candid moments that usually go unseen. Utilizing a naturalistic, and often impressionistic style, his films employ lush imagery in order to evoke strong emotions in the viewer. 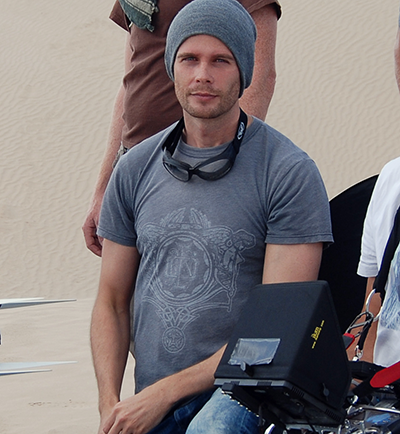 Jeff had worked as an editor for 10 years before he became a director. The accumulation of these experiences equipped him to have excellent narrative skills. Jeff's works are marked with distinctiveness, softness within dynamic, strength within softness, encompassing commercial and art, which makes the viewers admire the taste of his works. Jeff has directed many advertising projects for well-known brand customers such as Ford, Chevrolet, Acura, NBC Universal and HP. He currently lives in Salt Lake City, Utah.